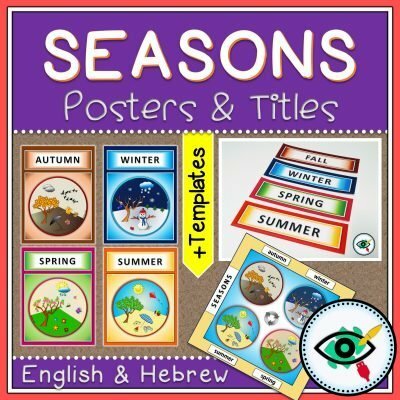 View cart “Seasons Posters and Titles” has been added to your cart. 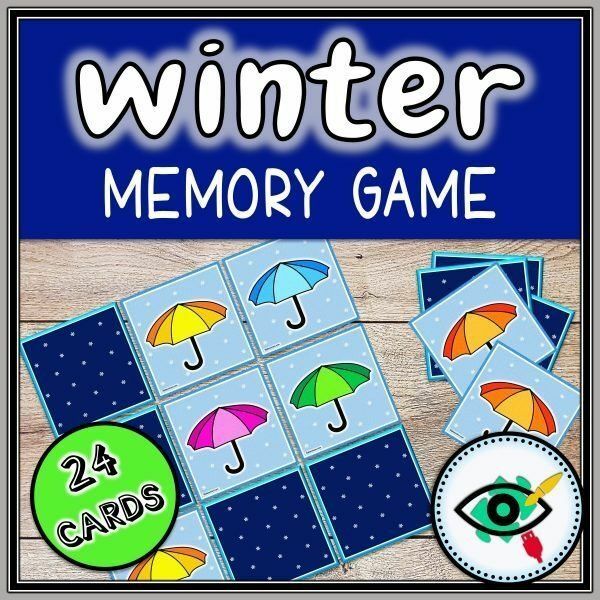 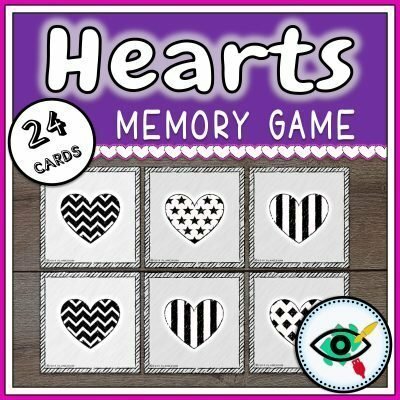 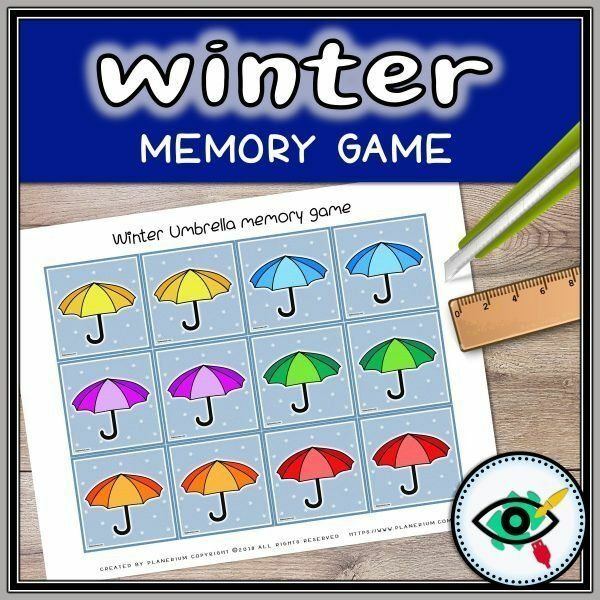 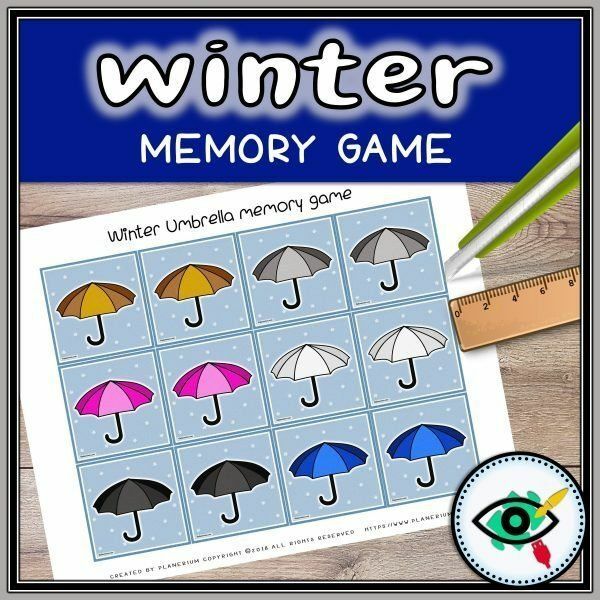 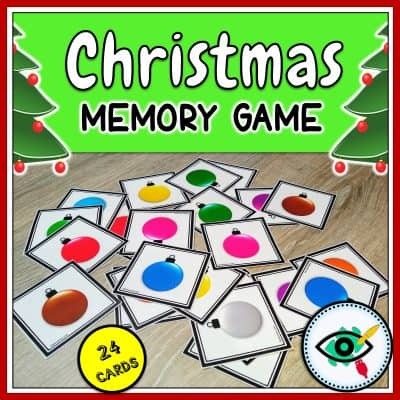 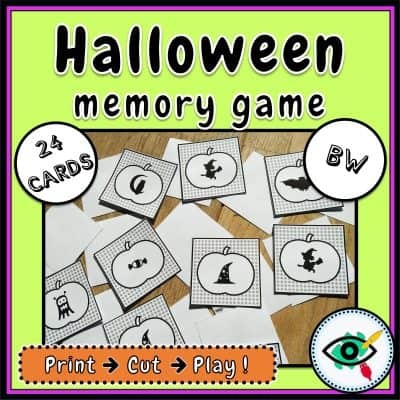 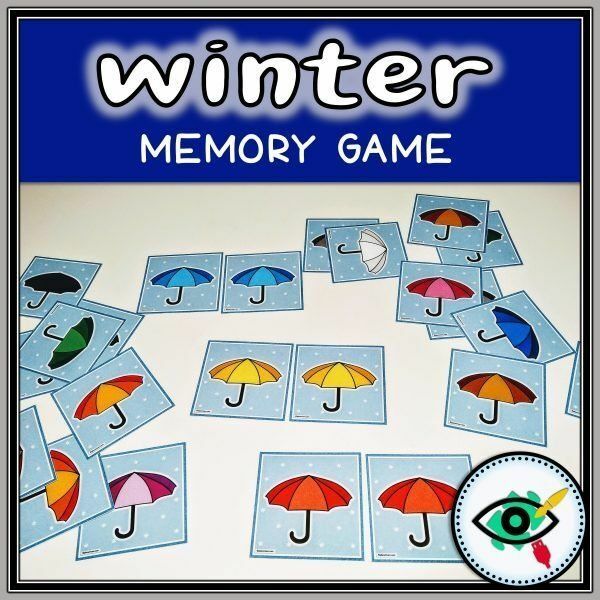 Colorful Umbrella memory game for Winter with 24 cards. 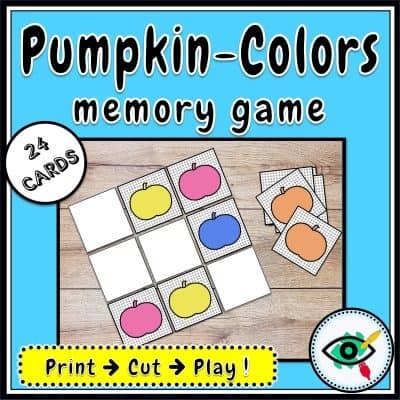 All you need is to print, cut the cards and play the game.